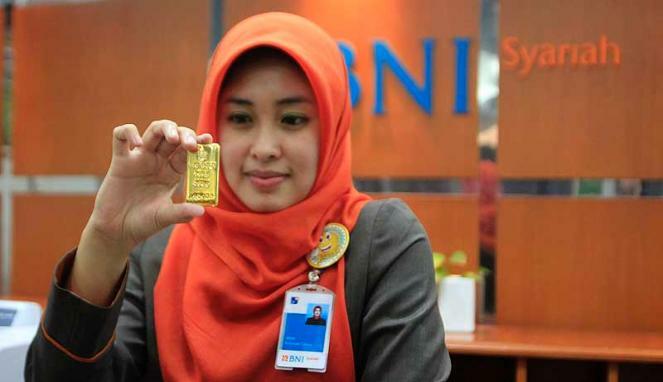 Did you know that online banks can now provide you with virtual safe deposit boxes? Yes, it's true but is still a fairly new concept that became popular after the devastating hurricanes a couple of years ago. At that time a lot of people were looking for ways to protect their important documents. Just like at a traditional bank you'll pay an extra fee to your online bank to get a virtual safe deposit box. Once you've paid the fee, you just need to upload copies of your important documents so they will be stored on their secure servers. If you ever need to access them, just login to your online bank account and download them to your computer. The online bank will have security steps in place that you must go through to access them so be sure you know what information you'll need to provide to gain access. These virtual safe deposit boxes have a very high level of encryption in place for your protection. So you can rest assured your documents are safe. The concept for virtual safe deposit boxes actually started in about the year 2000 and that's when banks started promoting them. This was about the same that electronic signatures were also introduced. This made online banks start thinking of ways they could offer protection for their customer’s important documents as well. A virtual safe deposit box allows online banks to store all sorts of information. Essentially anything that exists on paper can easily be stored as a PDF document and secured in a virtual safe deposit box. For instance you may want to create a list of all your possessions for your insurance company, so you would create your list into something like a word document file. You could then also include any pictures or receipts you may want to secure. These items can be scanned into your computer for uploading. You can then have all these items stored in your virtual safety deposit box. Even things such as marriage licenses, birth certificates, divorce papers etc, can all be scanned into your computer so you can upload them to the virtual safe deposit box. They can then be accessed online whenever you need them.